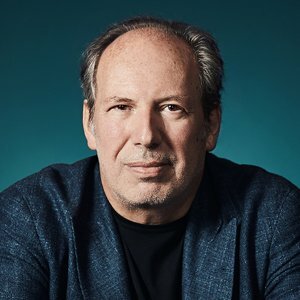 Hans Zimmer is responsible for the invigorating movie scores we have grown to love. 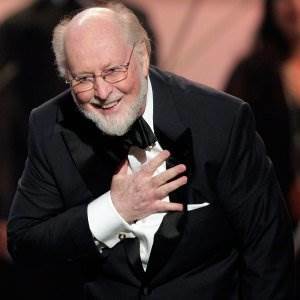 Since the 1980s, he has composed music for over 150 films. 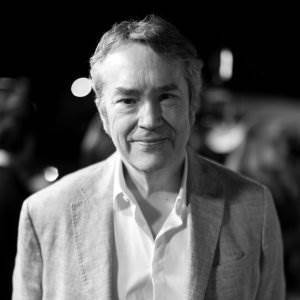 His works include The Lion King, for which he won Academy Award for Best Original Score in 1994, the Pirates of the Caribbean series, The Thin Red Line, Gladiator, The Last Samurai, The Dark Knight Trilogy, Inception, and Interstellar. His compositions are largely piano based but incorporate electric elements as well.